The story of Publicis Chemistry is the same as the story of Publicis London - one of much-needed change. In 2015, the agency set about injecting fresh thinking into the business by making a series of senior hires. April saw the exit of the chief executive, Mike Welsh, who moved to a non-executive, consulting role. The executive creative director, David Prideaux, also departed. Emma Rush, who joined as the head of client services just weeks before Welsh departed, was promoted to managing director. To replace Prideaux, Publicis Chemistry poached the TBWA\London creative directors Jason Fletcher and Marcus Iles. The agency won four new accounts, including Procter & Gamble and UBS, but lost the Barratt Homes business (which included four brands). Projects for Argos, Benecol, Hotels.com and Purina came to an end. 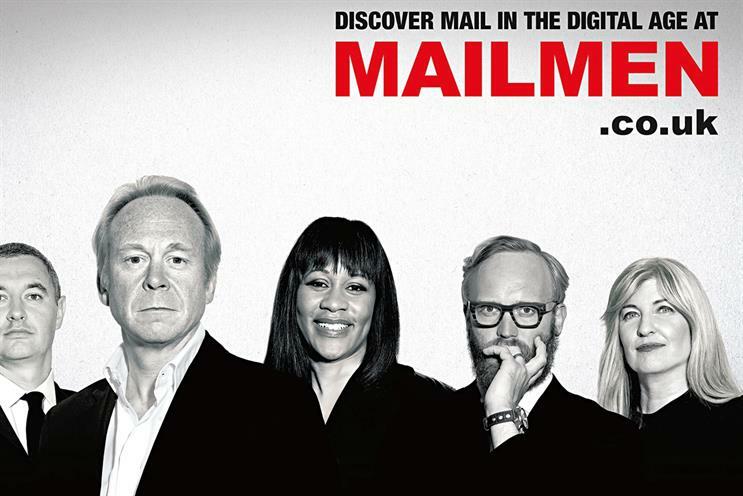 There was a reshuffle at Royal Mail when the company reviewed its direct account and handed it to Havas Helia after a pitch. But Publicis Chemistry was gifted the company’s business-to-business CRM account (the work was previously handled by McCann Manchester) and now manages its digital, direct, content and loyalty marketing. Publicis Chemistry’s work for Royal Mail’s MarketReach won a gold at the DMA Awards. Now housed in Publicis UK’s 82 Baker Street offices, Publicis Chemistry has closer access to the five other shops in the division, including the newly acquired shopper marketing business Vivid Brand. Let’s see if the new team can make the most of the opportunities. "This was a year to rebuild and make us fighting fit and future-focused. The refreshed management line-up is headed by Emma Rush and includes creative leaders Marcus Iles and Jason Fletcher, with Kevin Allen steering strategy. Their customer experience has formed the agency’s vision of "ideas that just get you" – how we create mutual value between brands and their customers. It’s already working, with a major win a month since September."